Today, Mayor Vincent C. Gray, DC United officials and the affiliated national unions of the Washington DC Building & Construction Trades Council announced an agreement on a Project Labor Agreement (PLA) for construction of the new DC United soccer stadium, to be located in Buzzard Point. As part of the selection criteria for the stadium builder, DC United has agreed that they will obligate the selected contractor to honor the PLA. The soccer stadium PLA ensures that the project will use union labor for subcontracts valued above $6 million. Any trade packages below that threshold are automatically provided a waiver to the PLA, thereby allowing smaller, often non-union firms, to bid on and perform work. All non-union firms can bid on any phase of construction and are free to take advantage of union training programs. 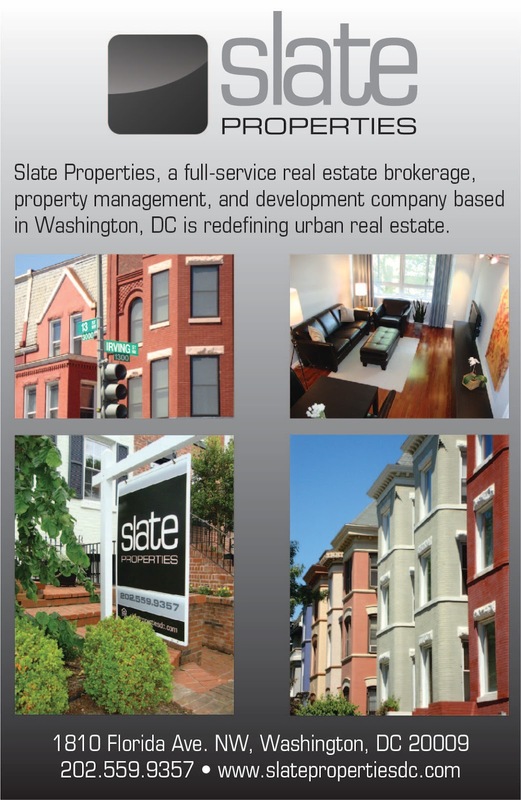 October 1, 2013: A transaction agreement will need to be completed that explicitly states the terms between the District and DC United. January 1, 2014: The District must have site control of the stadium site, except for the Pepco substation block, as well as DC Council approval and Congressional approval (if necessary). DC United must provide evidence that it has the ability to fund the construction of the stadium within 30 days of the District completing the above tasks. March 1, 2015: The District must have the site prepared for construction, including infrastructure work and utility relocation, demolition of existing buildings on the stadium site (except for the Pepco substation), environmental remediation, as well as any street or alley closings. 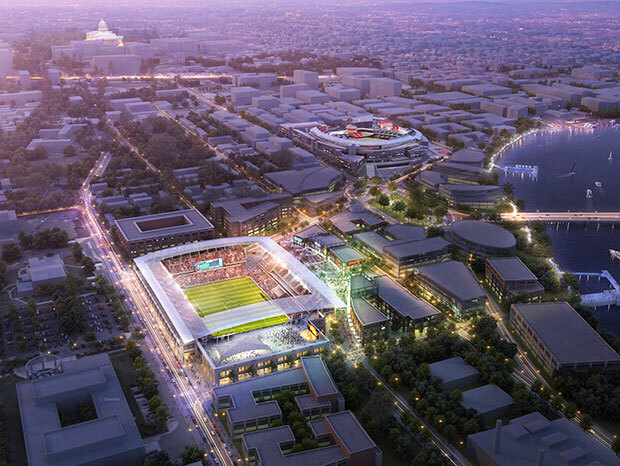 In addition, DC United must have obtained all Zoning Commission and Zoning Adjustment approvals, as well as advanced the stadium design at least to the design development completion level. July 1, 2015: DC United needs to enter into a construction contract for the stadium. January 1, 2017: The stadium shall be substantially complete, but both parties are aiming for completion by March 1, 2016, in time for the beginning of the 2016 MLS season. Review of "The Velocity of Autumn"